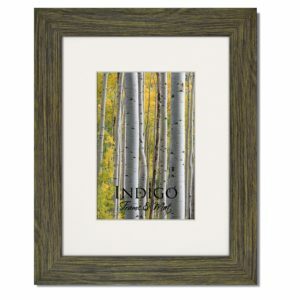 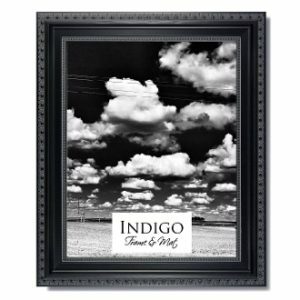 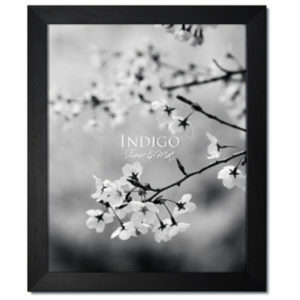 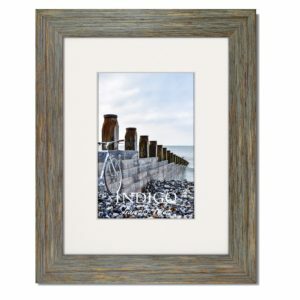 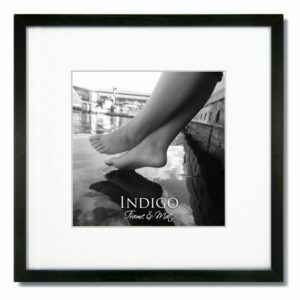 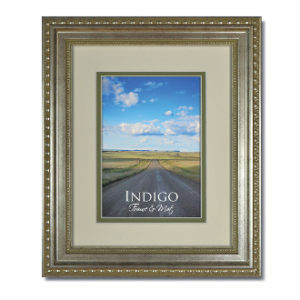 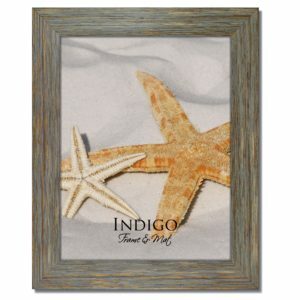 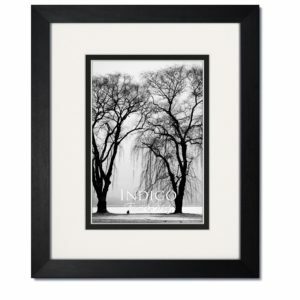 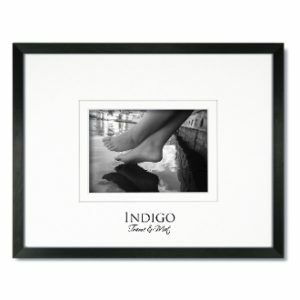 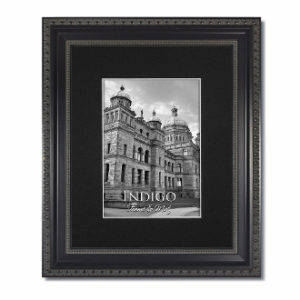 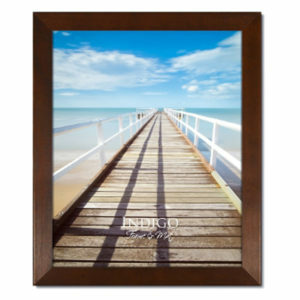 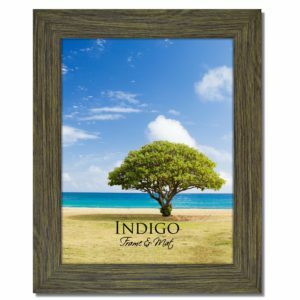 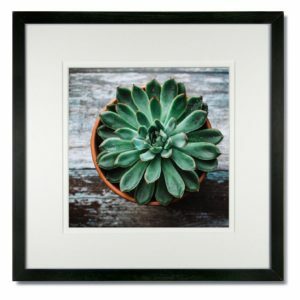 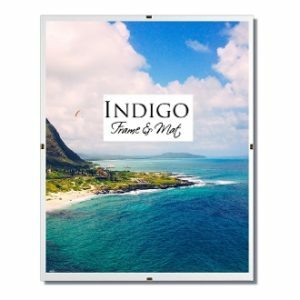 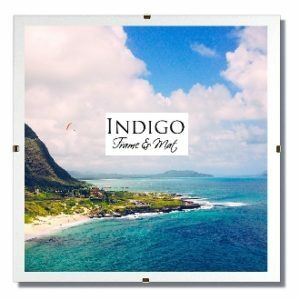 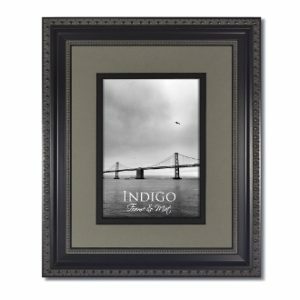 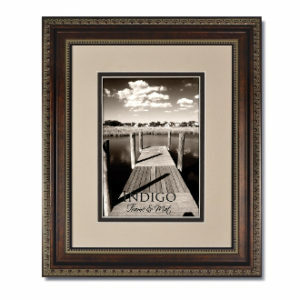 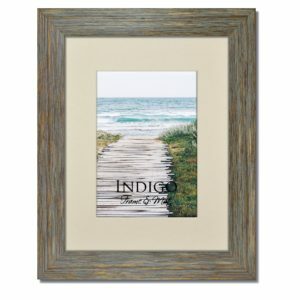 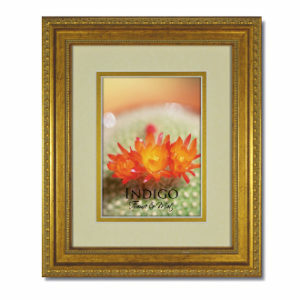 Search by color to see what Indigo Frame and Mat has to offer. 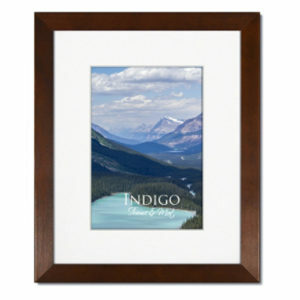 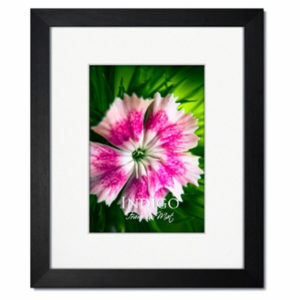 We have a fairly good selection of colors to choose from in our picture frames, photo frames and pre-cut mats. 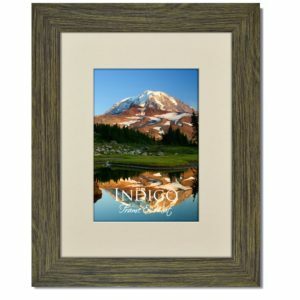 And we plan to be adding more color options all the time. 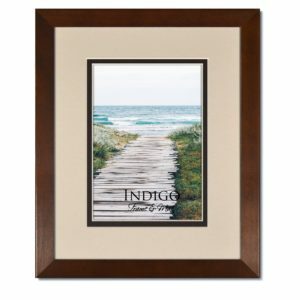 Colors available: Black, Blue, Bronze, Brown, Clear, Dark Walnut, Gold, Gray, Green, Ivory, Natural, Merlot, Rosewood, Silver, Teak, and White.